So you’ve decided you want to learn to code, but don’t know where to start. There are dozens of services out there that can help you find your way, but a new YC-backed company wants to teach you how to code through gamification. The company was founded back in February of 2013 and is about to graduate out of Y Combinator next week. Since launch, they’ve put the Alpha version of the platform on Reddit before launching the beta in October of last year. In January, the team open sourced the entire product, releasing a level editor so that users can create content themselves. So far, since launching the level editor, the platform has seen 103 contributors so far. The game is entirely free to play, and Saines claims that it will stay that way. Instead, the company will make money through recruitment. Because CodeCombat can see the way you type through a log of how you solve the problems and challenges posed by the game, as well as the way you structure your algorithms, it has incredible insight to your talent as a programmer. That information can be passed along to potential employers looking for developers (because who isn’t looking for developers right now) and CodeCombat will receive a placement fee. 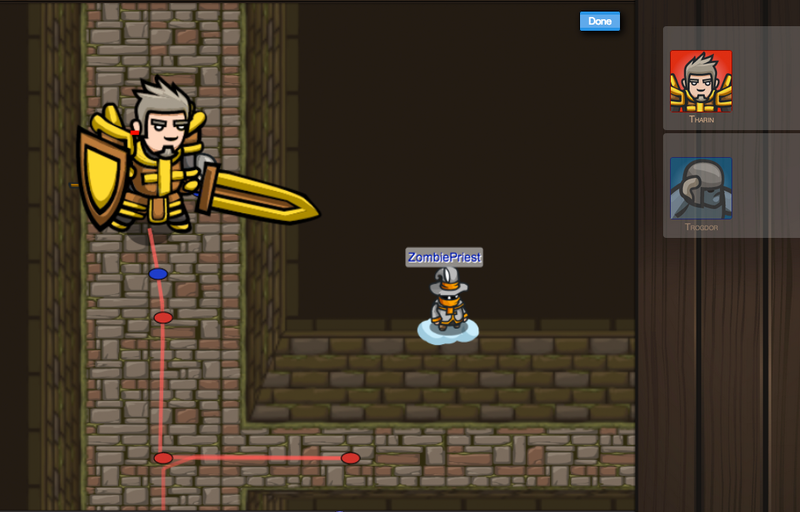 CodeCombat is free to play and available right here.